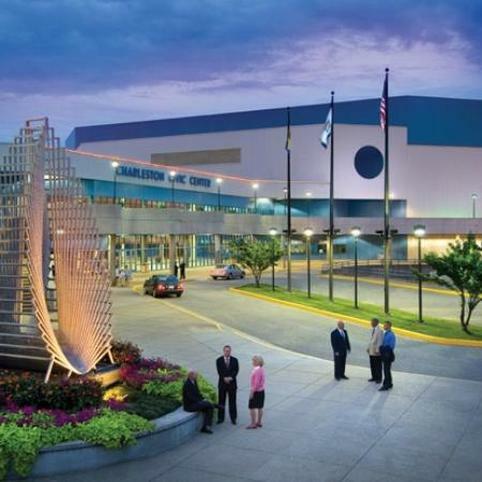 The SOS is the largest regional obesity prevention event in the United States, drawing hundreds of participants from the 16 Southern States consisting of Alabama, Arkansas, Florida, Georgia, Kentucky, Louisiana, Mississippi, Missouri, New Mexico, North Carolina, Oklahoma, South Carolina, Tennessee, Texas, Virginia and West Virginia. Together, these states are joining forces to fight obesity. For the past five years, we have spotlighted strategies having the most impact on obesity prevention under the pillars of: Early Childcare, Food Access, Nutrition, Schools, Healthcare, Physical Activity & Worksite Wellness. This year we are focusing on the infrastructure and processes necessary to implement policy and practice in an effective manner with a result of positive system change, and an outcome of health equity. 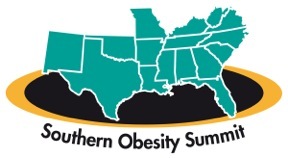 The 12th Annual Southern Obesity Summit has an overarching goal to help stakeholders strategize next steps to implement policy and program initiatives across all 16 states to support obesity prevention, decreasing health disparities and improving health equity.